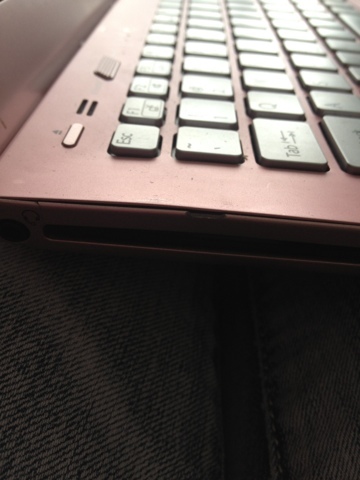 Personally, I am not very impressed with this laptop. I got it as a graduation present as well as for college around the middle of summer. 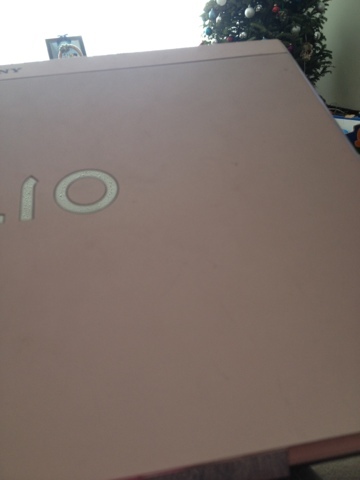 Since then it has chipped in two places and the paint is apparently wearing off already. 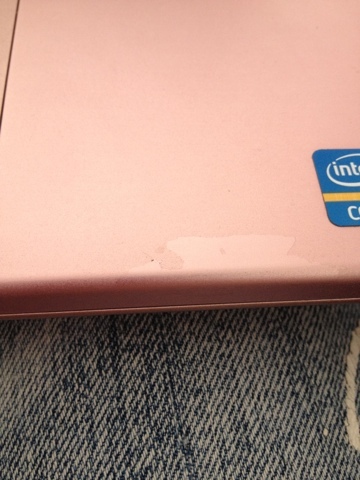 For a $1000 laptop I'm pretty unimpressed, not to mention that the top of the laptop gets scratched way to easily, I'm not sure if you can tell but it does have fine scratches all over it. I feel like I should have went with a Mac because that's basically how much I paid for this, and it's just poor quality. I am honestly not rough with my laptop, it comes with me to my classes, in a padded laptop sleeve, and then it just sits on my bed. 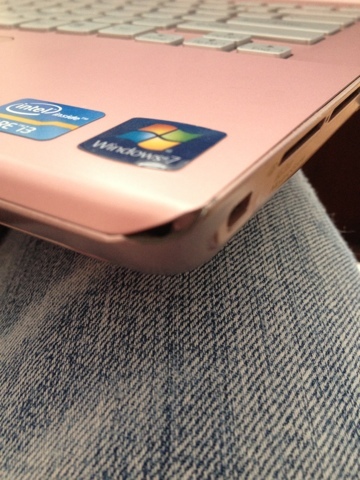 So if that little amount of movement hurts this laptop then I really don't consider it a good buy. Here's some pictures showing the damage that has happened.